The ability to save some money on some weekend spending is here. Yes, that’s right, our hand-picked technology deals give you the ability to welcome some wonderful new technology into your life without having to pay full price. Check out the deals for yourself and see if there is anything that immediately piques your interest. Starting off, we are looking at a 64GB iPhone 8 coming in with a $50 discount. 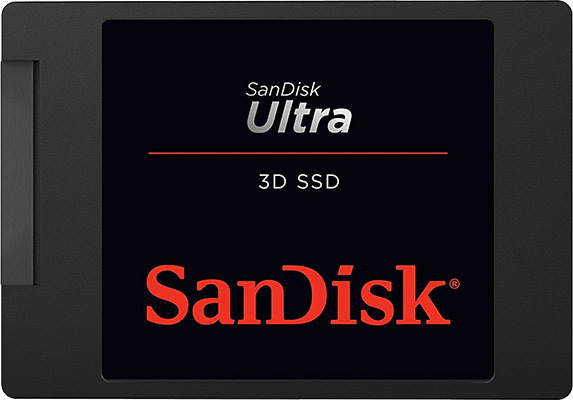 Next up, is a 1TB SSD from SanDisk for under $250. There is also a leather wallet case for the iPhone X for just $12. Last but not the least is a $27 drone with a 2.0MP built-in camera. As always, the deals listed here are only available for a limited period of time, or till stocks last, whichever happens first. So if you have a product of choice narrowed in your sights, make sure you act quickly before the offers expire. Enjoy the savings! 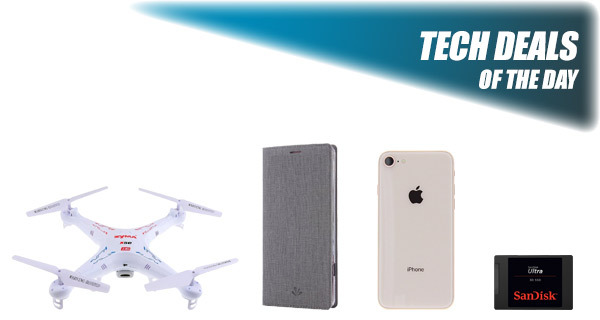 If you are just after a small and lightweight flying vehicle which is portable, fun, and robust enough to enjoy it on a daily basis, then you really do not need to be paying hundreds of dollars from your bank account for a drone. This quadcopter comes with HD camera capabilities, has the ability to perform eye-pleasing flips at the press of a button, and should last about 7-minutes on a charge. 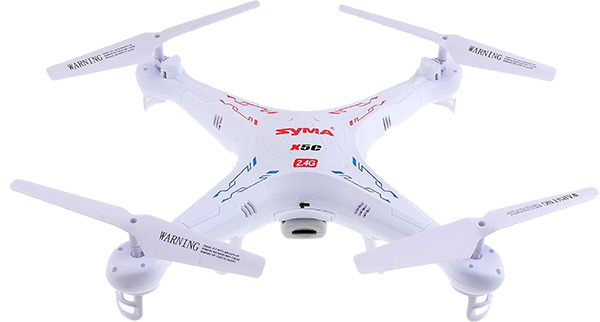 You can use the following promo code at checkout to grab the drone for a mere $26.39: TWXXPSIY. It may not be a particularly exciting piece of kit but if you are looking to build your own machine, or just need to swap out your storage, then this is a fairly good-looking deal for a 1TB SanDisk SSD. If you need some blazing fast read-write speeds and want to speed up your PC, then this is one drive you should be looking at. This may be a certified refurbished device but you don’t need to worry as it’s Apple who has refurbished that device. 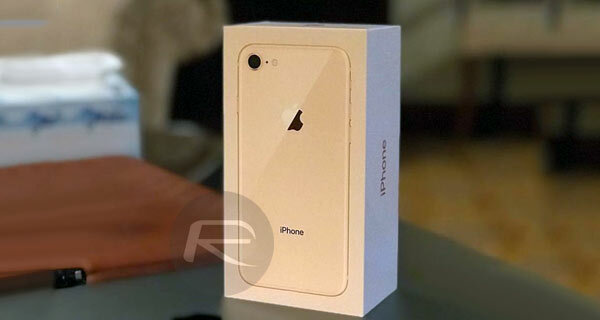 All that you really need to know is that this is one of Apple’s wonderful new iPhone 8 smartphones with wireless charging, a gorgeous new design, and 64GB of internal storage. This device also features Apple’s own A11 chip for great performance. 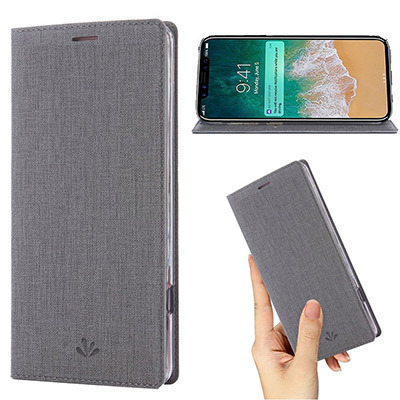 An elegant and well-designed smartphone deserves to be wrapped inside of an elegant and well-designed leather wallet case. And boy, is this one a beauty. This has been specifically designed with iPhone X in mind and is manufactured from premium leather to give it that wonderfully elegant feel. If you love iPhone X, then you really need to invest in this. It also lets you store a credit card, and has a kickstand as well for watching media.